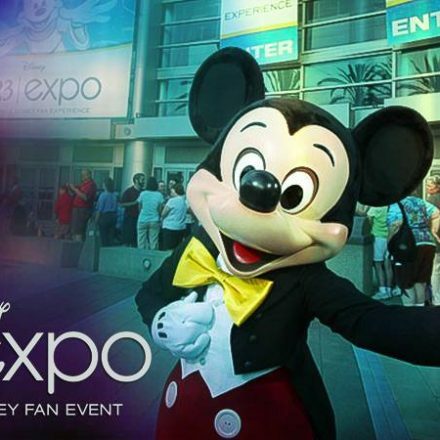 D23 members can get exclusive savings at places such as the Disney Store, Disney On Ice, Disney Magazines, Walt Disney Records and the El Capitan Theatre in Hollywood! Click on through to see what other savings the official Disney fan club offers. 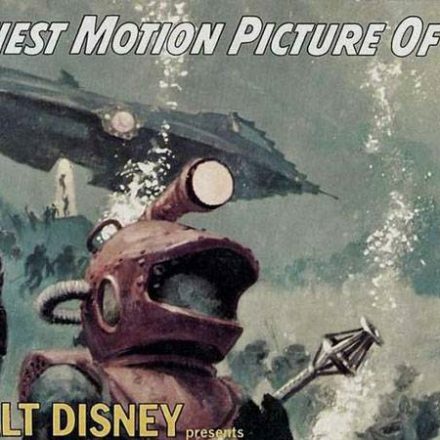 BURBANK, Calif. — January 7, 2015 — Whether they’re headed to a Disney Park or staying close to home, members of D23: The Official Disney Fan Club can save on shopping, entertainment, and their next Disney adventure when they present a D23 Membership Card or use special member-only online codes. 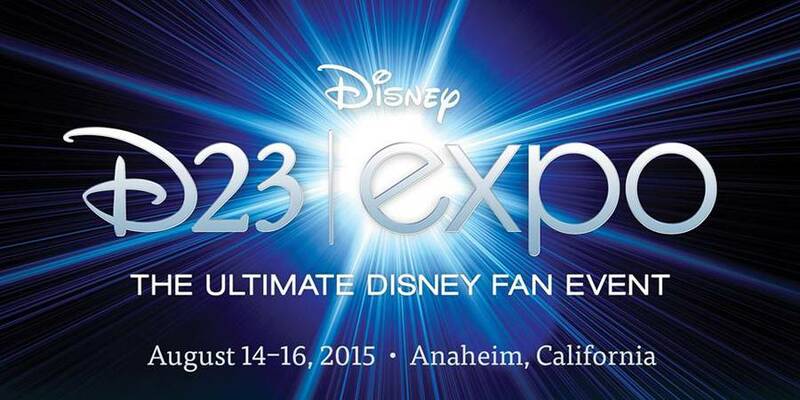 Plus, D23 will be featuring a “special offer of the month,” highlighting exclusive opportunities for members. For January, D23 Members can enjoy 15% off purchases of $75 or more at Disney Store or online at DisneyStore.com. In addition, D23 Members can take advantage of a host of ongoing offers online and around the country developed exclusively for them, including savings on tickets to the Walt Disney Family Museum in San Francisco; a merchandise discount at the Walt Disney Hometown Museum in Marceline, Mo. ; plus savings of 20% on specialty skin care products from H2O Plus and 10% off all purchases online and at all RIDEMAKERZ® locations. Complete details on all D23 Member discounts and offers, as well as a full list of all the latest specials, can be found online at http://D23.com/Discounts.